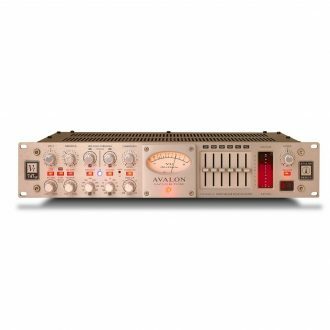 In today’s recording and sound reinforcement environments, the need for multiple channels of high quality, easy to use compression is growing rapidly. 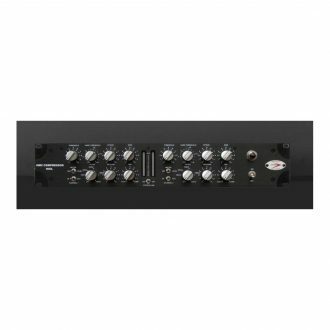 The new dbx¨ 1046 is designed to provide the audio professional with just that: 4 channels of great sounding dbx compression for a variety of applications. 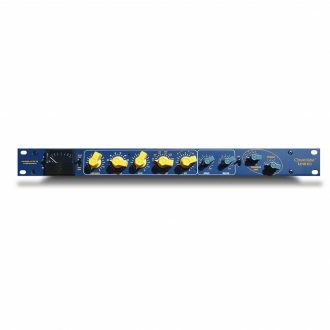 Incorporating the industry standard dbx designs and the latest available manufacturing techniques, the dbx 1046 provides pristine sonic quality with that classic dbx sound. 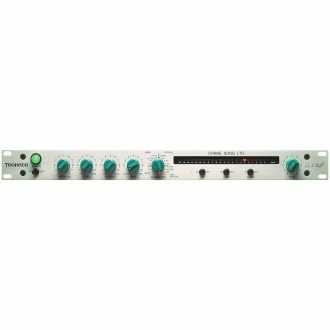 State of the art technology VCA’s, meticulous component selection, and scrupulous testing procedures are just a few more reasons that the new dbx 1046 is the latest in a long line of pedigreed dbx signal processors. 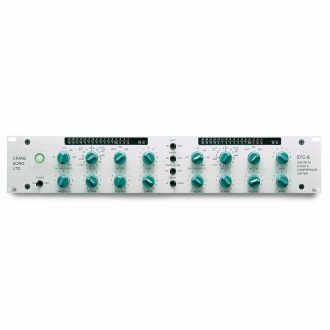 2-Channel Discrete Class-A Compressor / Peak Limiter with Detented Gain Controls, Enhancement Circuit and Transformerless, Balanced I/O.